Keith Urban the country singer, celebrated his anniversary with some adorable selfies with his wife actress Nicole Kidman. It is a well-known fact that Hollywood marriages aren’t always built to last. For a whole host of reasons, from busy schedules to way too many resources to certain temperaments to looks and wealth and rumors, celebrity relationships tend to crumble before our eyes. So, it makes sense that when you last a long time, you want to show it off. Nicole Kidman and Keith Urban were doing just that with a series of adorable selfies because they’re celebrating their 11th anniversary. 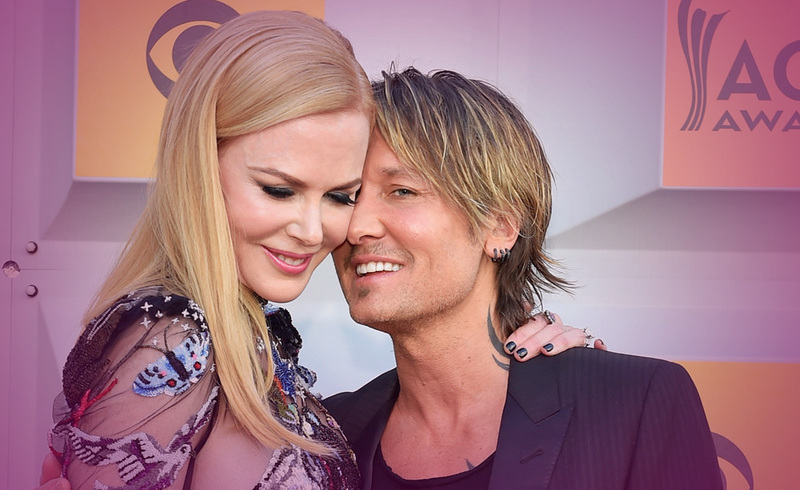 Considering how Nicole Kidman’s on-screen relationships have ended as of late, it’s nice to know she and husband Keith Urban are still enjoying wedded bliss. The Oscar-winner and the country singer have now been married 11 years, which essentially amounts to a bicentennial in Hollywood. To celebrate the milestone, Urban shared a handful of photos of himself and Kidman snuggling up to each other. “Happy Anniversary Babygirl,” he wrote. “Eleven years and you still feel like my girlfriend!! !” Urban and Kidman first met back in 2005 and married the following year in Sydney. The two are parents to daughters Sunday, 8, and Faith, 6, while Kidman is also mom to Connor, 22, and Isabella, 24, whom she adopted with ex-husband Tom Cruise. To be clear, 11 years is a long time to stay together even for a regular, run-of-the-mill, non-celebrity married couples. In Hollywood years, it’s like these two have been married for the better part of a century. But somehow Nicole Kidman and Keith Urban have managed it. And they’ve done so despite major disagreements about where to live. That takes work. Then there’s the baggage that they have. We don’t just mean regular relationship baggage or fame baggage. We don’t even mean the fact that the Oscar-winning actress and the county music singer come from different worlds. Nicole Kidman also had a famous relationship with Tom Cruise. The rest of her life will be haunted by the specter of Scientology. She doesn’t speak about the Church, but we all know how this works. The kids that she and Tom adopted together are still Scientologists. They’re adults, but were Nicole to ever speak ill of the Church or very likely of Tom, she’d be declared a Suppressive Person, and she’d never get to see them. 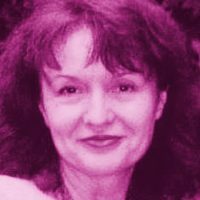 It can be a strain to be interviewed constantly and have to give a tight-lipped smile when people ask about a subject that makes you want to scream. And that tension from walking a verbal tightrope can impact both members of a couple. But it looks like they’re not letting it touch them. While Kidman tends to keep mum on her private life, Urban seems like a shout-it-from-the-rooftops kind of guy. During his acceptance speech at the CMT Music Awards for Male Video of the Year earlier this month, the “Ripcord” singer made a special mention of Kidman, who was seated in the audience. “I want to say a massive thank you to my wife, Nicole. You have no idea how much of what I do, she’s involved in every little piece of it,” he told the crowd. “She hates me saying this, but I want it to be said. She helps me so much making these videos what they are.” Here’s to 11 more for a great couple! Nothing Sweeter Than Two Beautiful People Who Still Adore Each Other After 11 Years Of Marriage! You have to hand it to both Kidman and Urban for weathering the rough spots early on in their marriage due to Urban’s alcoholism. She stood by him and he pulled through. That makes a pretty strong relationship bond for stars or just regular couples. This card is fluctuation of career. Since pulled inverted I feel that both of them will stay fairly strong in their careers for a long while. This card is ultimate success in the world with happy conclusions. Since pulled inverted, I believe they have worked very hard at balancing their careers and personal life, sometimes at a high cost but have managed to work through it. This card is disappointment in love and life. If anyone has ever read an article about how Kidman and Urban met, you know they were both in a fragile state of emotions. Kidman being unceremoniously dumped by Cruise and Urban dealing with alcoholism. You might say they saved one another, very romantic and very bonding.